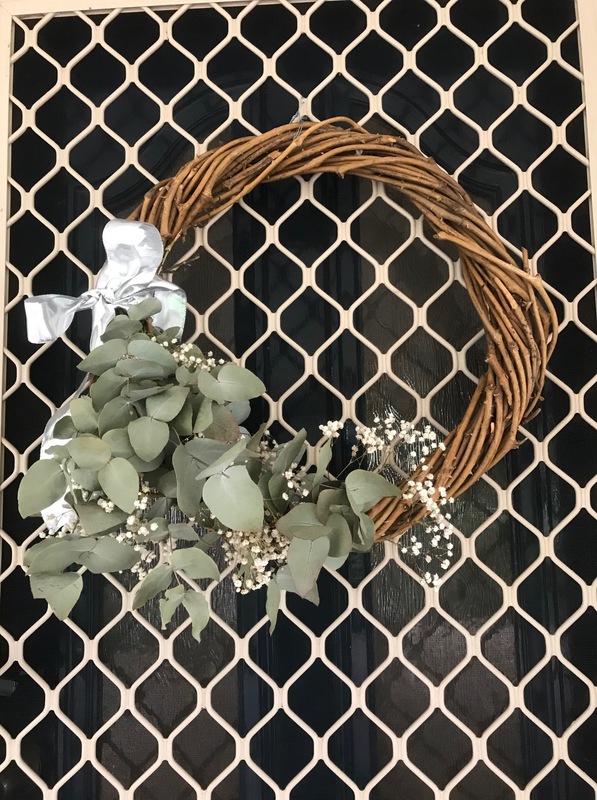 This entry was posted in Australia, Craft, DIY, Gippsland, Scotland and tagged Christmas wreaths, craft, gumleaves, Harris tweed by suth2. Bookmark the permalink. Your wreath is just lovely. I love the idea of a Scottish one with the tweed offcuts. I may have to think about this as my Dad would love it! Such a great way to use off cuts.